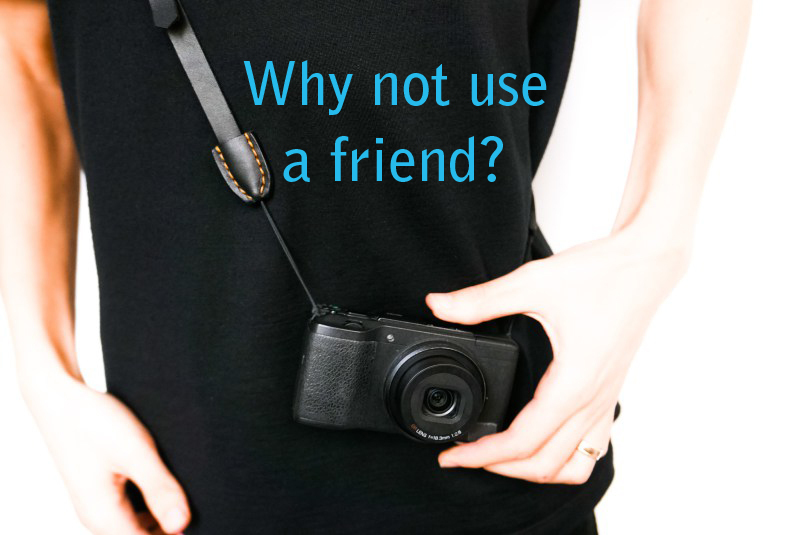 You sometimes hear people say wedding photography is so expensive and wedding couples may be advised to get a friend to undertake their wedding photography or maybe uncle Bob has got a new camera, so why not ask him - it will cost so much less! Asking a friend to photograph your wedding is a huge responsibility - it's massive, the pressure on them is enormous. A wedding is a "real-time" event, you can't stop the wedding, or go back to do it again just because Uncle Bob has got to change the settings on his camera and missed your first kiss or that intimate glance! Do you really want to put a friend under that pressure? If photography really isn't that important to you then go ahead - ask a friend, but if you want the story of your special day telling through beautiful images, then please invest in a professional. You won't regret it! Apart from the fact that Uncle Bob or a friend will probably have zero experience of actually photographing a wedding, or of working without flash in low-light conditions, they will probably be lacking many of the essentials, like back-up cameras, lenses, batteries, memory cards, working knowledge of the best places to photograph at the venue, etc and almost certainly won't have public liability insurance, which many venues will insist on! So please find below a brief summary of some of what really goes into professional wedding photography! Don't forget - your photographs are normally all you will have to look back on; your flowers fade, your food gets eaten, the venue gets used by others, the hired suits go back - It's just your photographs that survive, not just wonderful memories for you, but as an heirloom for generations to come! Don't look back with regret - Use a professional!